Samsung S8530 Wave II is a smartphone with 3.6 Mbps High Speed Downlink Packet Access and 2 Mbps High Speed Uplink Packet Access 3G network. The dimensions of the phone are 123.9 * 59.8 * 11.8 mm with super clear LCD capacitive touchscreen, 480 * 800 pixels resolution, 16 million colors, 3.7 inches in size and weighs 135 g. Its operating system is Bada OS 1.2, and its processor is 1 GHz ARM Cortex-A8, Power VR SGX540 GPU, Hummingbird chipset. The camera is of 5 MP with LED flash, autofocus, face detection, smile detection, geo-tagging, image stabilization and video camera with a resolution of 30 frames per second. It has speakers with 3.5 mm audiojack and DNSe. 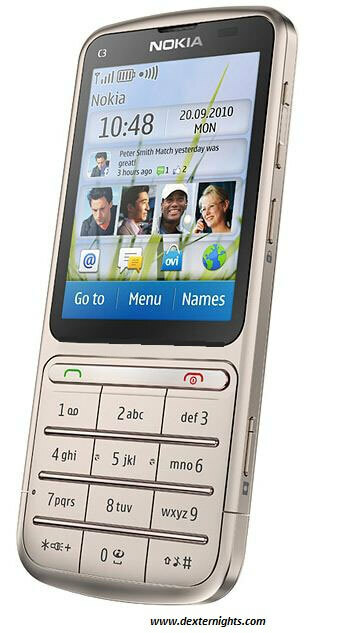 The memory of the phone is 2 GB and can be extended upto 32 GB using microSD card. 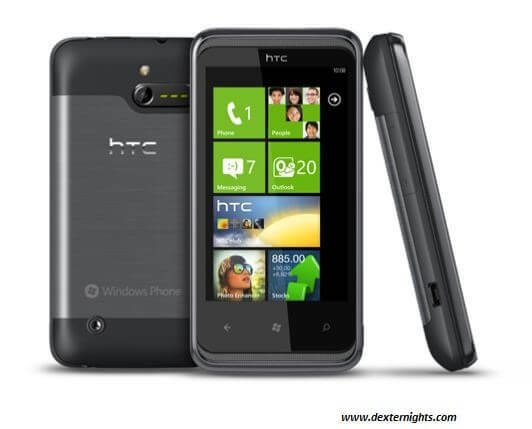 The battery is of 1500 mAh Li-Ion battery with standby power of 420 h and talk time power of 420 mins. The messaging options include SMS, MMS, Push, Email and IM. It is only available in one color ie., black. 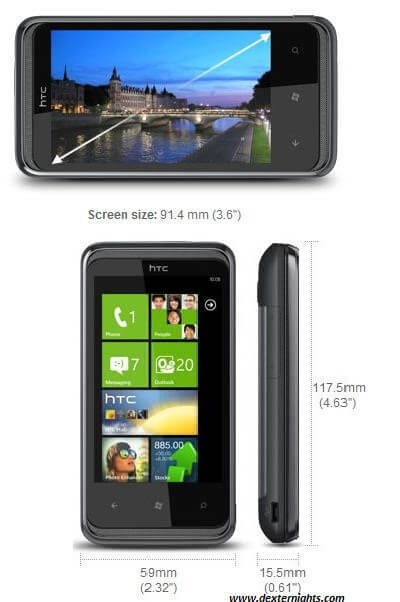 The expected price of HTC 7 Pro is $575 for unlocked phone. 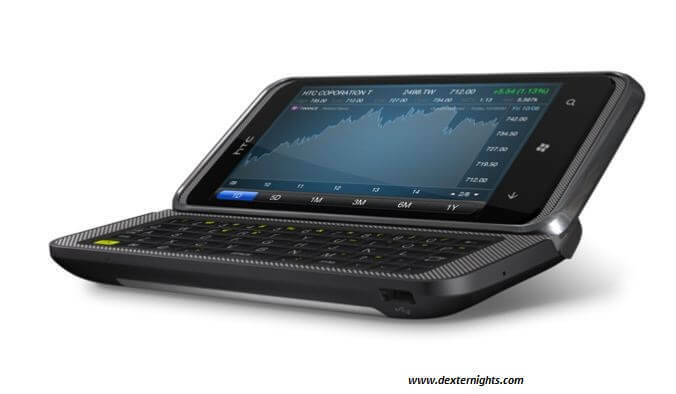 Nokia C3-01 is a touchscreen phone with 3G of 10.2 Mbps of High Speed Downlink Packet Access and 2 Mbps High Speed Uplink Packet Access, the screen size is of 2.4 inches with a resolution of 240 * 320, with 262k colors, TFT resistive touchscreen, its dimensions are 111 * 47.5 * 11 mm, 100 g in weight. The phone has a memory of 30 MB which is further extendable to 32 GB using microSD card. The phone has 5 MP camera with zoom up to 4x (digital), Extended Depth of Focus (EDOF), LED flash, with JPEG as still image format, you can also upload your image on facebook using WLAN and 3.5G. It captures video in QVGA (Quarter Video Graphics Array) with 30 frames per second, with 15 frames per second using VGA and has 3gp video file format. The battery of the phone is of 1050 mAh Li-Ion battery with talk-time power of 4 h, stand-by power of 440 h, 20 h of music playback. The phone comes in three colors such as silver, khaki gold and warm grey. 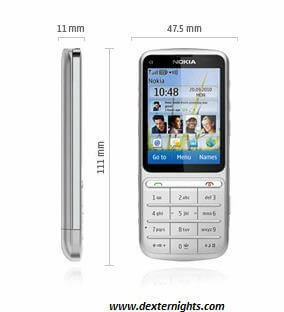 The expected price of Nokia C3-01 is $110.